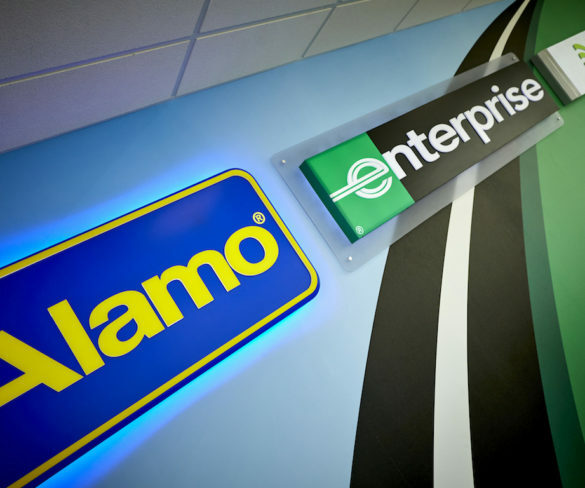 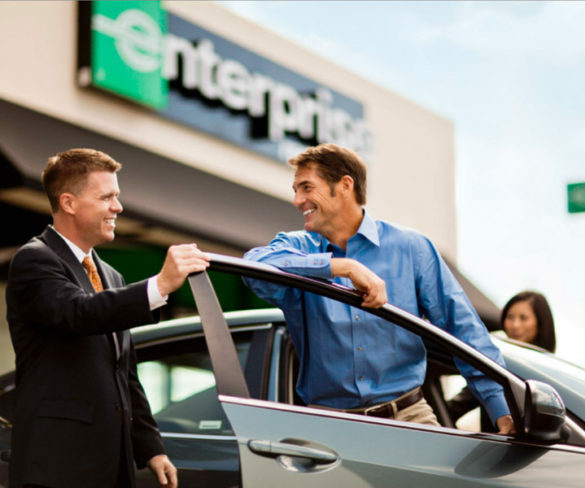 Enterprise Rent-A-Car has launched a new promotion that enables loyalty members to earn double points on qualifying rentals. 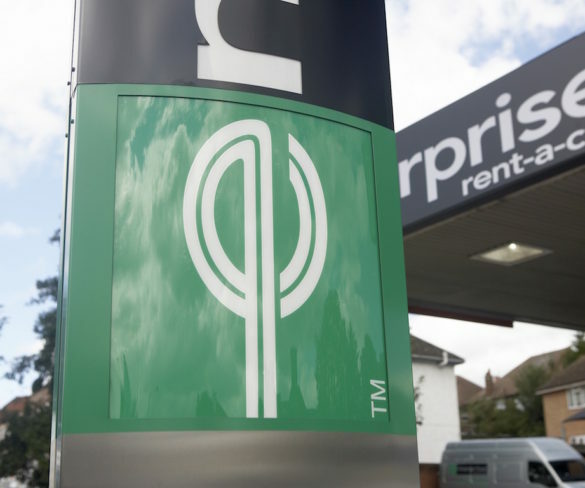 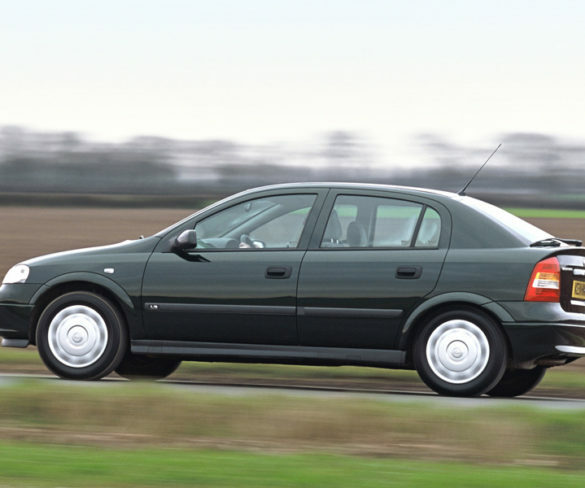 Companies across Europe are being urged to revisit their fleet policies, in particular for grey fleet cars, as new research suggests a large number of business drivers are exposing themselves to occupational road risks. 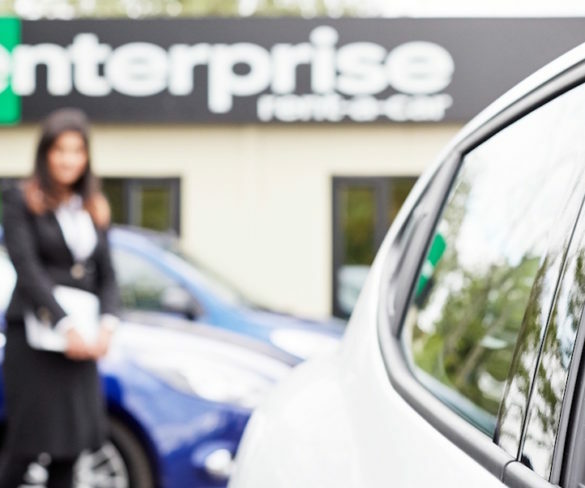 Enterprise Rent-A-Car Ireland has acquired Dooley Car Rentals, the car rental division of the Dan Dooley Group, for an undisclosed amount.